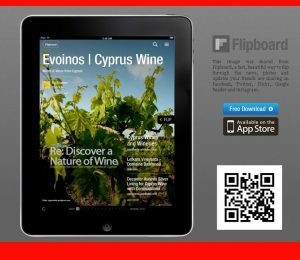 Limassol Municipality steps forward in support of the 1st Cyprus Wine Competition of a new Era. Two years since the Cyprus Wine Products Council was sent into inoperability by it’s last board members, finally the Cyprus Winemaker Association has sought out the implication of various entities in order to re-establish the annual judging so well executed by the council in it’s last editions. An enormous gap to fill, which all entities involved will have to manage with the help of Cyprus Enologists the Cyprus Association of Sommeliers whose main objectives will be to return part of the credibility lost, not so much in the wines but in a competition which had higher aims. 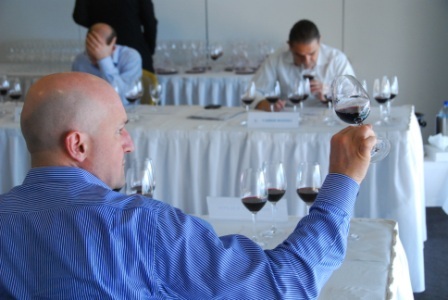 The seven-member jury composed of oenologists and other experts from Cyprus and abroad, will award 30% of the presented samples, in a 3 day competition to be helo in Limassol from the 4th until the 7th of June and extended awards will rank according to Grand Gold, Gold, Silver and Bronze Medals. Special awards will be given also to the wine categories such as Xynisteri, Maratheftiko and a Commandaria. The official announcement of the results and the presentation of diplomas will be held in Limassol, in a special event to award the late afternoon on Saturday June 7, 2014 at the Cultural Center Panos Solomonides. The event, called symbolic “Open Doors”, the public will have the opportunity, buying a glass of wine and taste award-winning wines and chat with winemakers and experts of the Competition. This entry was posted in Wine Competitions and tagged cyprus wine, cyprus wine competition. Bookmark the permalink.